Fruit mixture. Bright, fresh. Very good. 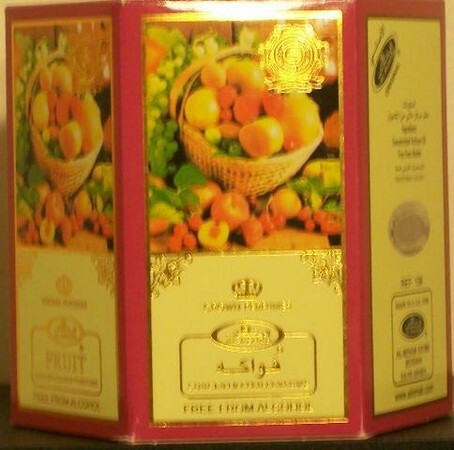 Fruit is very popular with young women who really enjoy this light, sweet and pleasant fragrance.